The White House’s latest edition, Sunny, appears to be settling in well as the nation’s Second Dog (the title of First Dog belongs to Bo). But what I really liked about the interview, and this will resonate with Christchurch dog owners who are really suffering from high rentals and pet bonds (see A mixed news week for dogs in Christchurch), was President Obama’s admission that Sunny had had a few accidents. 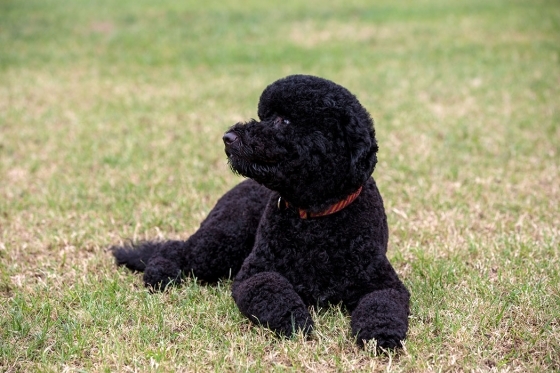 Congratulations to the Obamas for becoming another well-adjusted multiple dog household! It’s been a variable week of dog news here in Christchurch (to say the least). The news was all bad by mid-week, when it was reported that two Rottweilers mauled a young boy of eight, named Mason Bennett. Mason had been staying with his mother and her partner (who owned the dogs). And there had been a previous incident when the dogs were aggressive with another young boy. 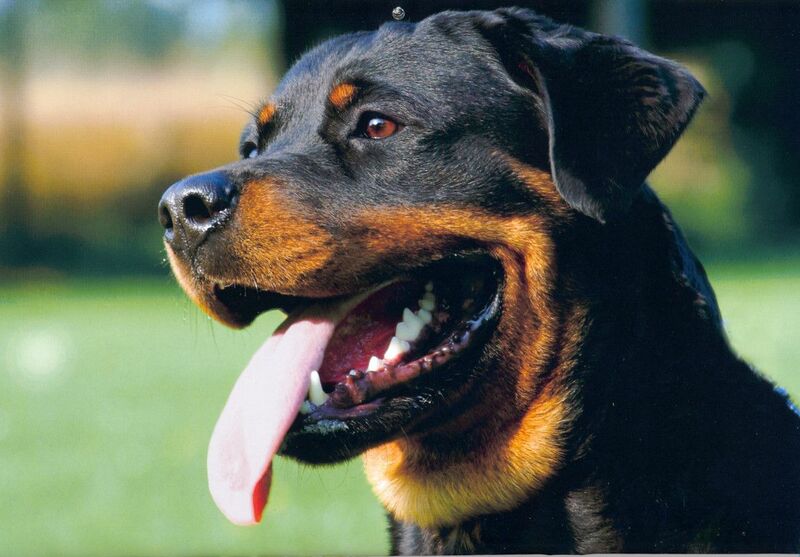 The recent dog attack saw lots of comments about how Rottweilers can’t be trusted. Was it the dog or the owners who are to blame? Which shows that even some dog owners don’t know a thing about dogs. Maybe a sick dog lashes out because they are in pain and can’t communicate that in spoken words – and their family doesn’t get it!!!!! The dog news turned for the brighter the next day when police dog Gage was honoured with the PDSA Gold Medal posthumously. Killed in 2010 during a drug raid, Gage took a bullet that was meant for his handler Bruce Lamb. The PDSA Gold Medal is known as the Animal’s George Cross, for civilian bravery. Today is Monday and there is mixed news for dog owners in today’s newspaper. Front page news is the story of landlords charging special pet bonds to allow tenants to keep pets. This is when a tenant pays more than the standard four week’s rent upfront to secure their rental and it is illegal. 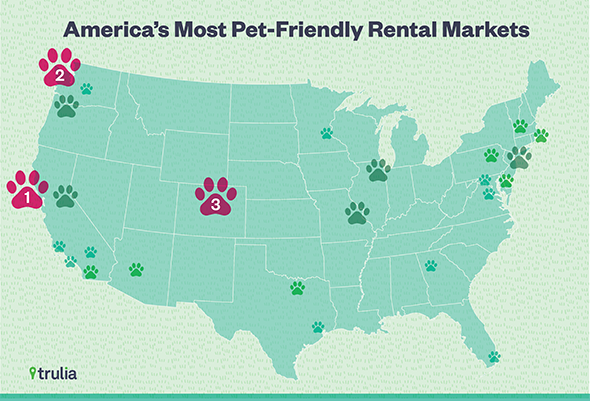 The story goes on to say that charging more for a pet-friendly rental (week to week, or month to month) is okay. Unfortunately, since Christchurch is still in earthquake recovery mode, rental housing is at a premium. 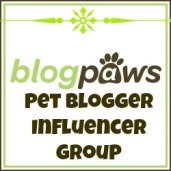 Many dog owners don’t dare contest a pet bond because they need a home for all members of the family. Read Landlords in dog box over pet bonds. Further into the newspaper, some better news. A little puppy of about six weeks old was found cowering under the seat of a car when it was stopped by police. The offenders fled and the dog is believed to be stolen property. A police constable is appealing for information about the wee puppy. I’d like to see more positive news about dog and dog ownership in Christchurch. But it seems that for every bad news story, we need about ten more to gain the confidence of the public. How does your city/town deal with dog news? Please get in touch.